Members of the European Junior Achievement Network maintain a long tradition of organizing events that bring together high school students from across the continent. The most significant and most famous event is the European competition of the best student companies that brings together high school students, teachers, representatives of the business sector and guests. As part of the JA Company program, student companies participate in local, regional and national competitions where the public is acquainted with the multi-month work of companies and students have the opportunity to test the skills and knowledge acquired in the field of sales, presentation, marketing and communication. 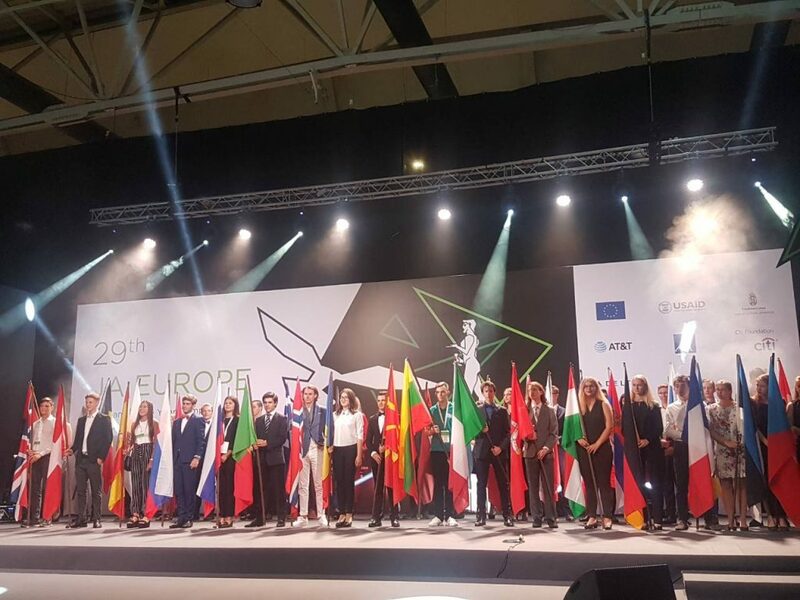 Every year, more than 300 000 European high school students pass through the experience of running their student company, and the best among them as national representatives participate in the European finals. The winner’ award is granted to the student company that demonstrates the best approach to communication, teamwork, problem-solving, management, product development, customer focus, marketing, and financial results.